Construction work has begun at the historic location of the Annapolis Yacht Club to rebuild the structure after a devastating 2015 fire. 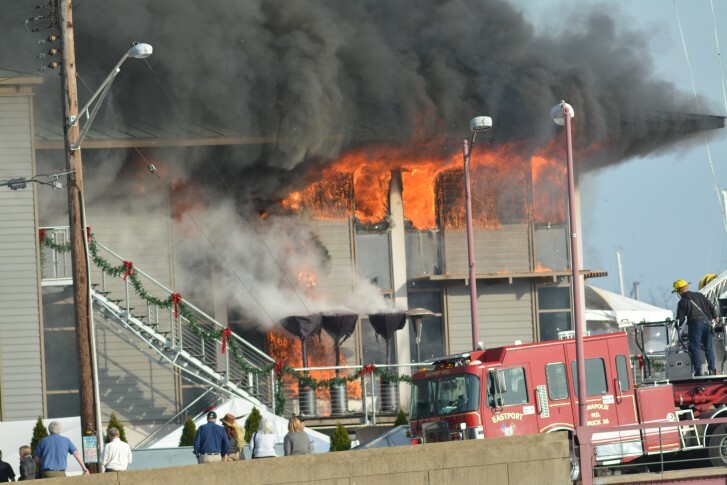 Fire investigators have concluded a fire that badly damaged the Annapolis Yacht Club was caused by an electrical malfunction with a pre-lit artificial Christmas tree. 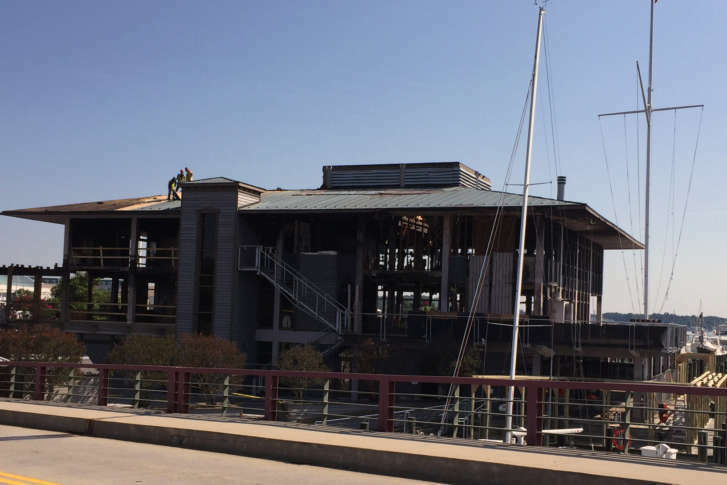 Annapolis Yacht Club members are anxiously awaiting to know whether the historic structure scarred from last weekend’s fire can be salvage or if it will be scrapped. 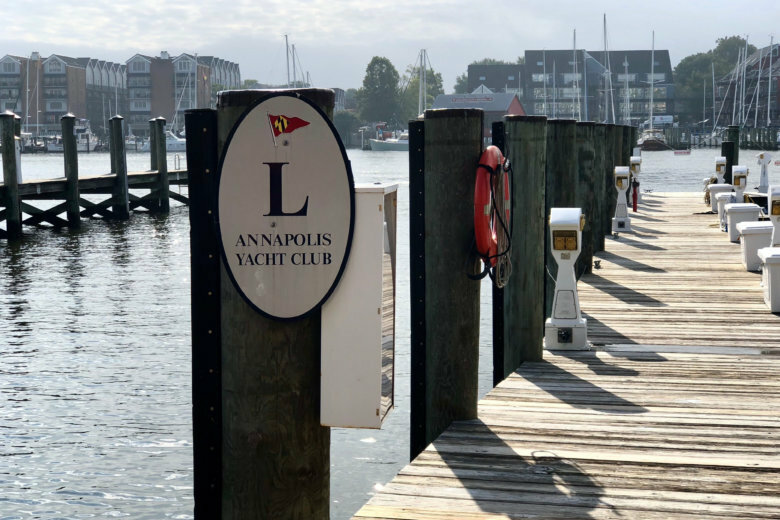 The cause of the weekend fire at the Annapolis Yacht Club has not yet been determined, but the club is already taking stock of the losses among its artifacts. 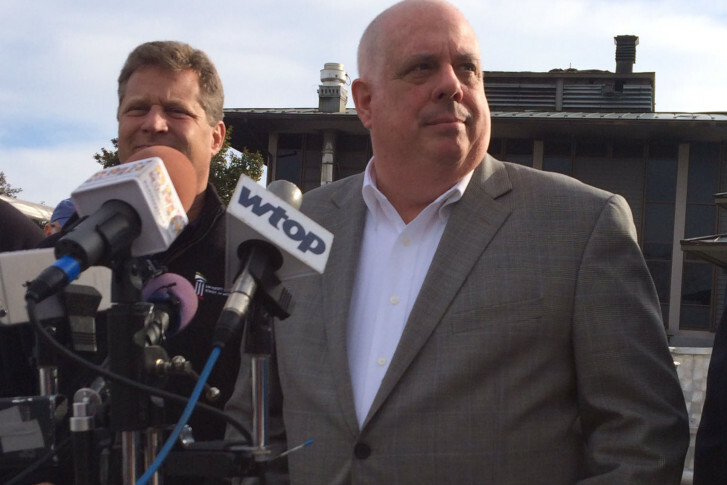 A devastating fire Saturday destroyed the Annapolis Yacht Club on the waterfront of Maryland’s capital city. The city plans to expedite the permits needed to rebuild the iconic landmark that traces its roots to 1886.